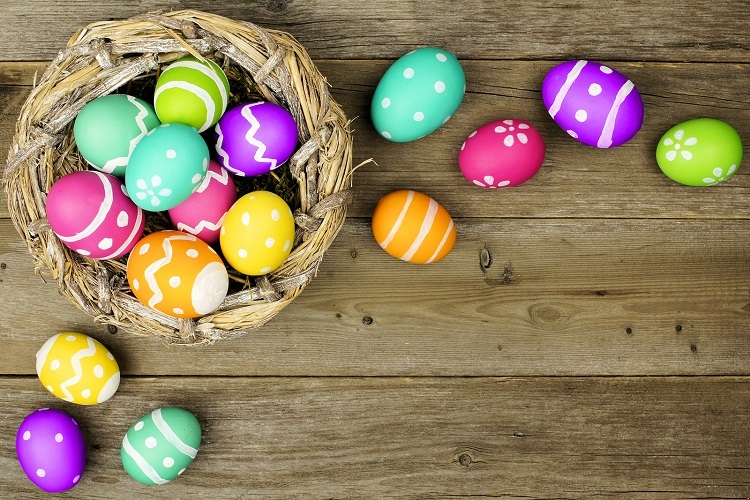 Please take note of our holiday hours for the Easter Holiday. 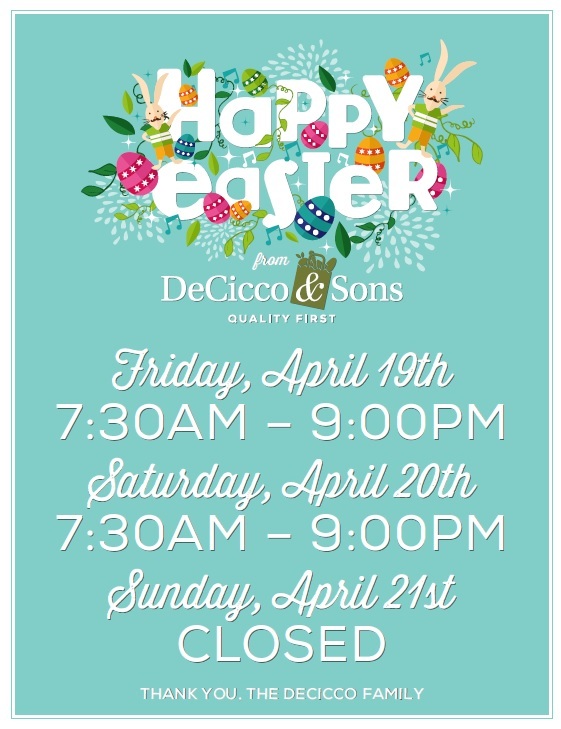 Also, please note that the Brewster location has different hours (shown below the break). 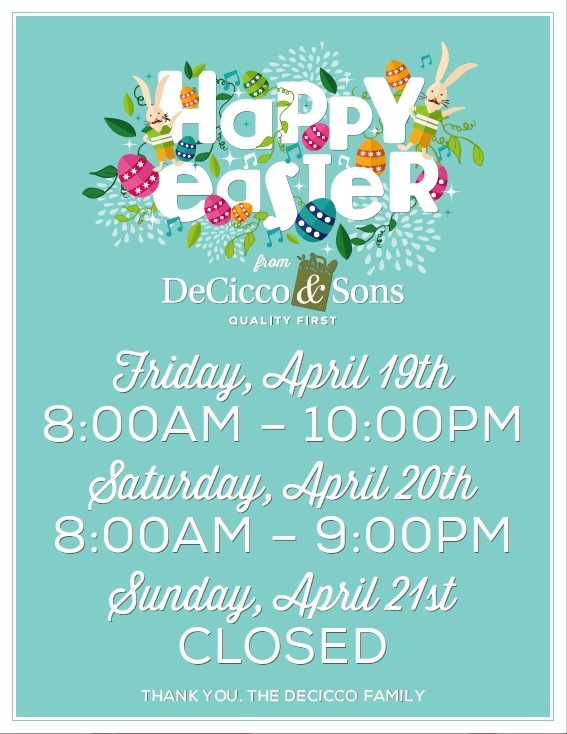 These are the store hours for the Brewster location.